Located just a short drive from Marbella and convenient for easy access to all amenities including the toll road to Malaga Airport this is a perfect location for enjoying the Marbella lifestyle in a tranquil environment. This house is designed in the comfortable rustic to be family friendly and provides good living spaces including a generous vaulted and beamed sitting room with fireplace, separate dining room and large family dining kitchen. 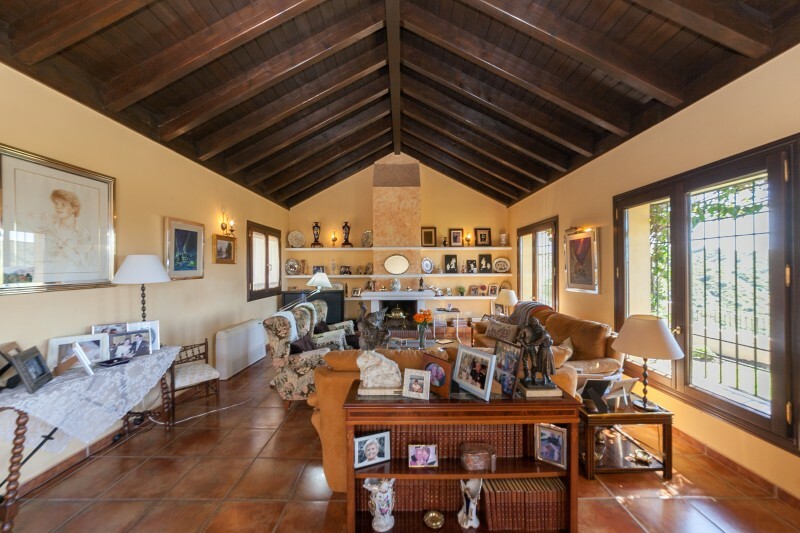 There is also a further family room and a fabulous bodega / wine store and a garage with 3-4 car garage. All four bedrooms have en-suite bathrooms. One guest bedroom is located on the entrance level and the master and 2 family bedrooms are located at first floor level. 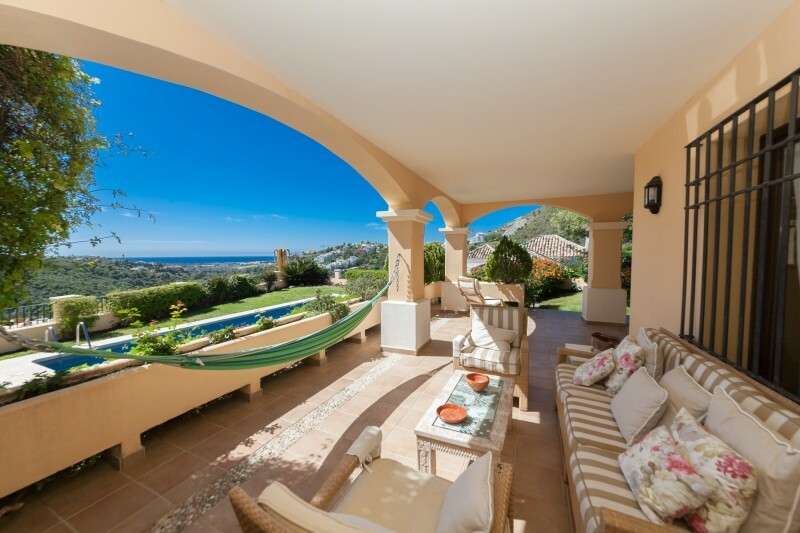 Outside there is an extensive covered terrace overlooking the garden and pool and enjoying open views to the coast.